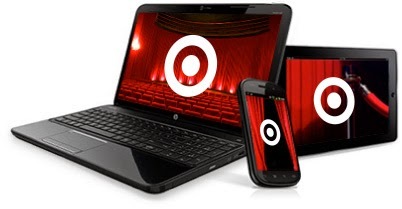 Target Ticket is the newest way to stream all your favorite movies to all sorts of devices. Right now when you set up for Free, you get a Free movie rental of your choice. When purchasing movies you can also use your Target Red Card to save an additional 5% off. Simply follow the link below and enter Promo Code XBOXRENTAL under the tab that states "Redeem Code". Code is available for a limited time only, please use immediately.